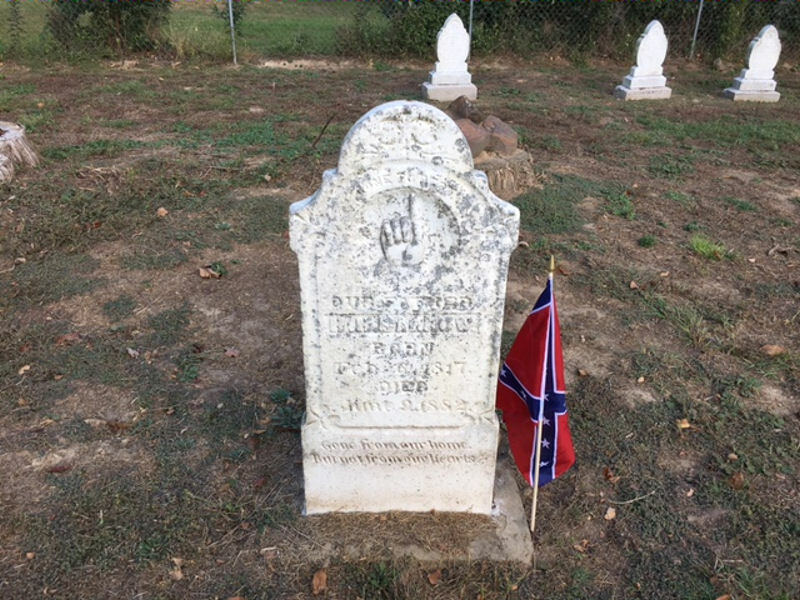 This cemetery, established circa 1861, is one of the oldest public cemeteries found in Titus County. 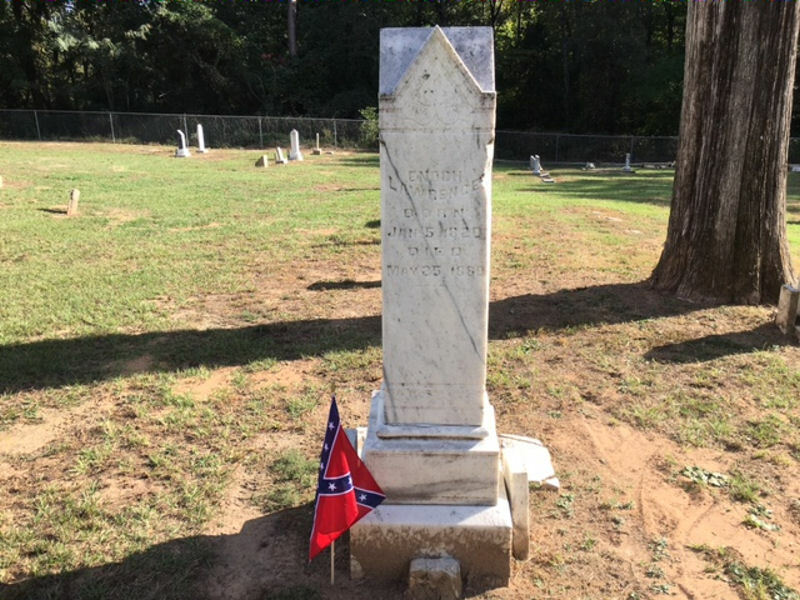 It is found in rural Southwest Titus county in the Monticello community and thus it’s second name, Old Monticello Cemetery. 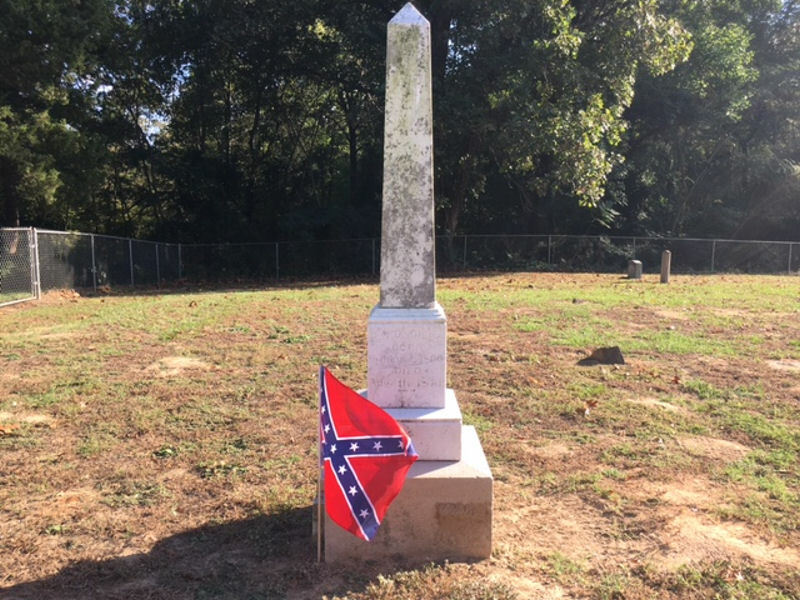 The cemetery was known as the Monticello Cemetery until overcrowding caused a second cemetery, New Monticello to be opened for the community. 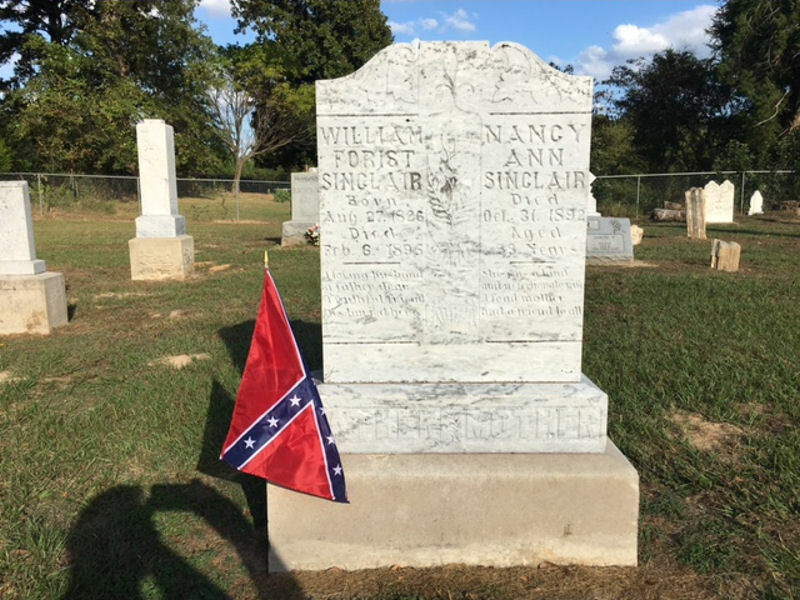 The New Monticello is now known as Woodman Cemetery. 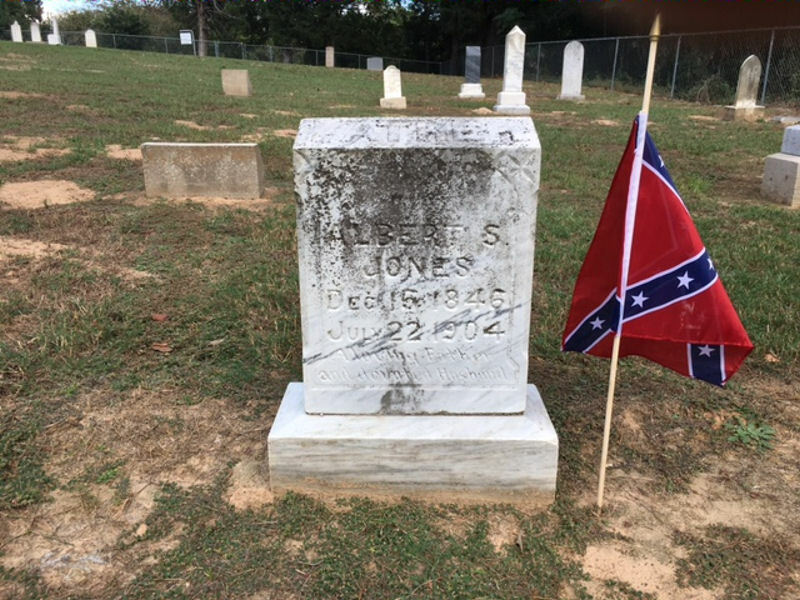 Both Caucasians and African-American burials dating to the early 1860s are found in Bivens Cemetery. 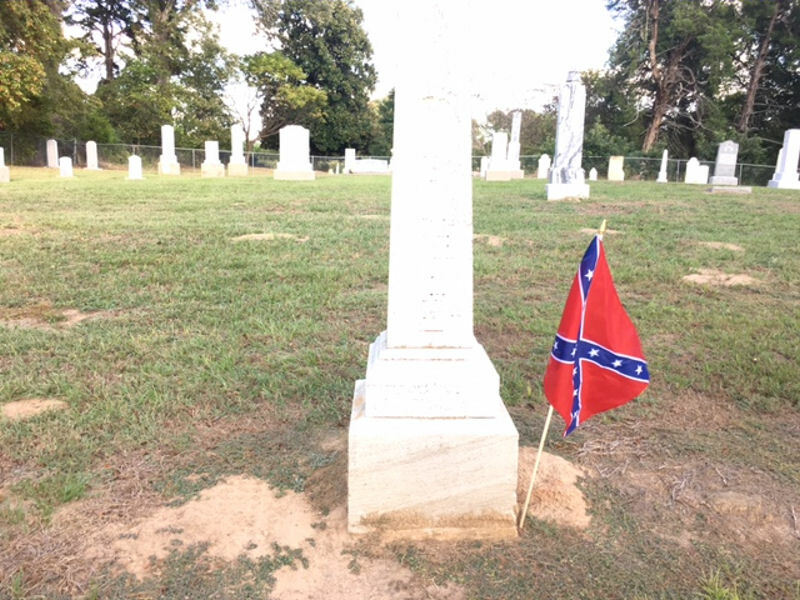 The cemetery is divided into three section (Bivens, Hill, African-American) with the African-American cemetery situated between the two Caucasian sections. Because these section names aren’t posted, they will be designated in this survey as follows: Bivens=Western Section, African American=Center Section, and Hill=Eastern Section. 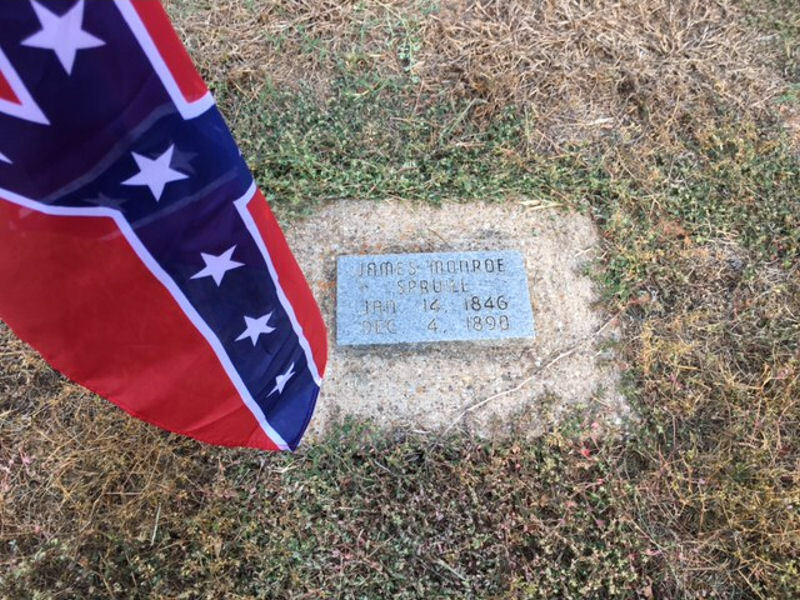 There are numerous unmarked graves found in the sections as obviated by ground depressions, scattered rocks, bricks and stones. 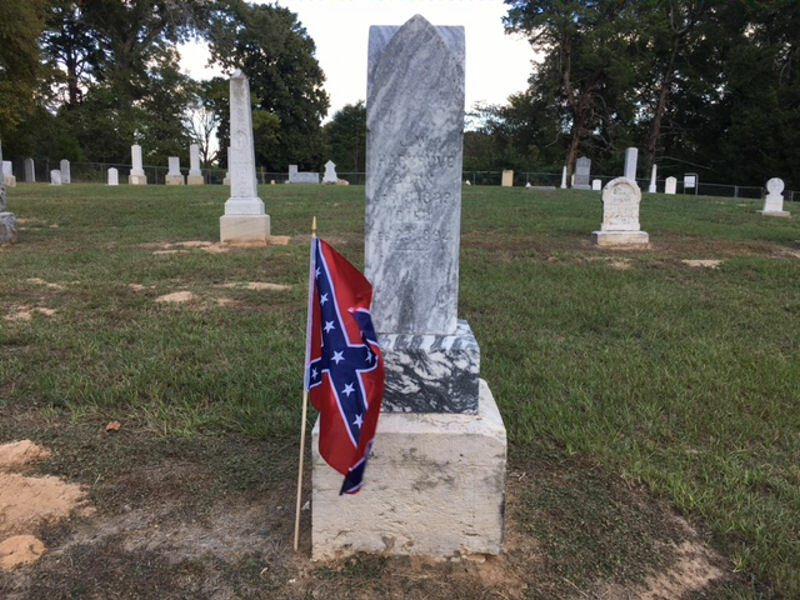 In the Western Section there are concrete blocks with no inscriptions marking 3 graves; 6 bricks mark others; 27 native stones, 23 petrified rocks, 2 carved rocks, 1 granite slab, 4 unreadable funeral home marker (FHM) mark others; and 3 spaces are edged with brick. 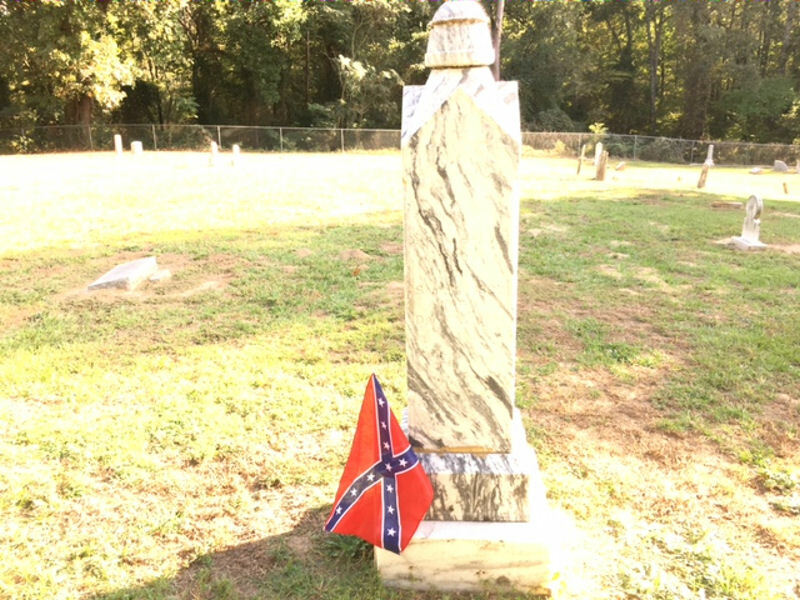 In the Center Section, 10 unreadable FHMs, 3 native stones, numerous depressions, and concrete curbing with no monuments mark grave sites. 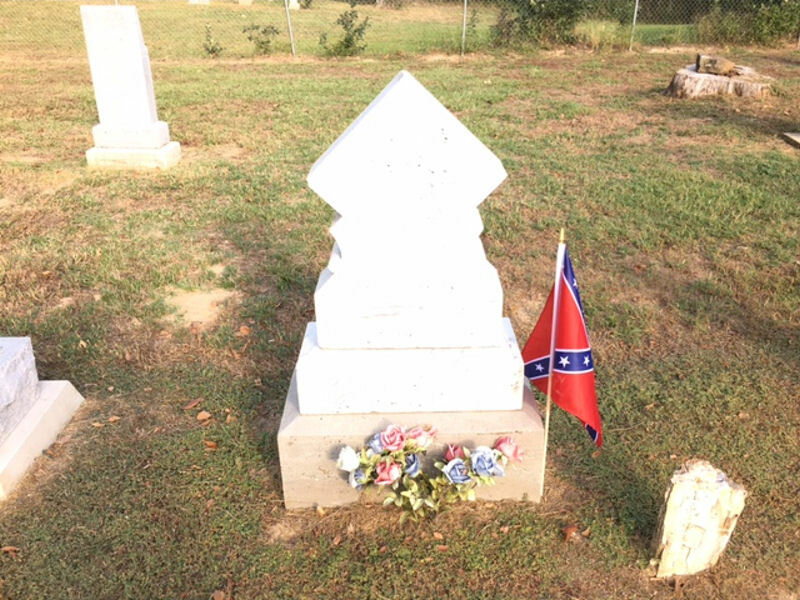 There are some depressions and 2 petrified rocks marking grave sites in the Eastern Section. At the present time, there is no Guardian for this cemetery. 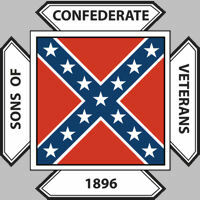 If you are interested, or if you know of any other Confederate Soldier that is buried here and not listed then please Contact Us. Barrow, Harmon Hubbard 02/16/1817 06/09/1882 11th Texas Cavalry Lt.
Bivens, John A. 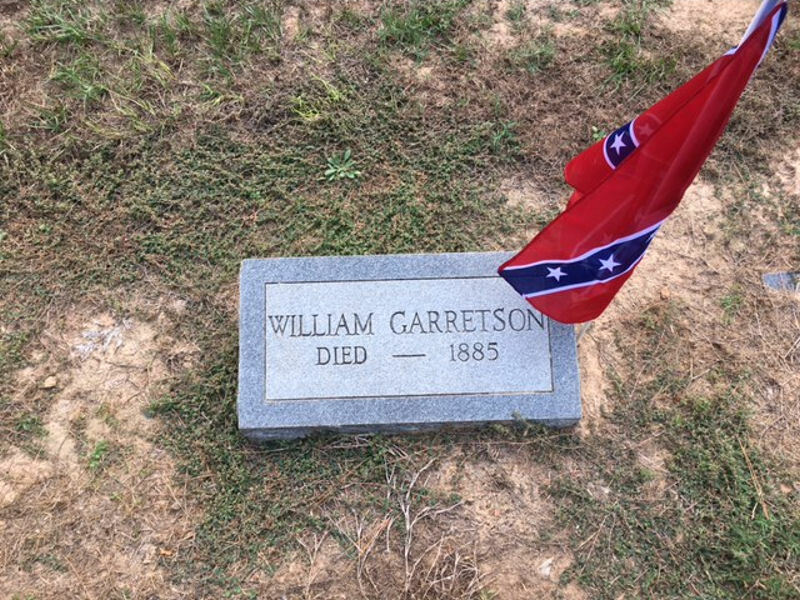 05/29/1836 03/05/1925 Co. G, 1st Confederate Cavalry Sgt. Giles, David Smith 1800 08/11/1874 Co. A, 27th Texas Cavalry Pvt. Hargrove, John William 04/191829 02/23/1894 Co. H, 1st Alabama Regiment Pvt. Jones, Albert S. 12/16/1846 07/22/1904 Brander's Company Virginia Light Artillery Pvt. 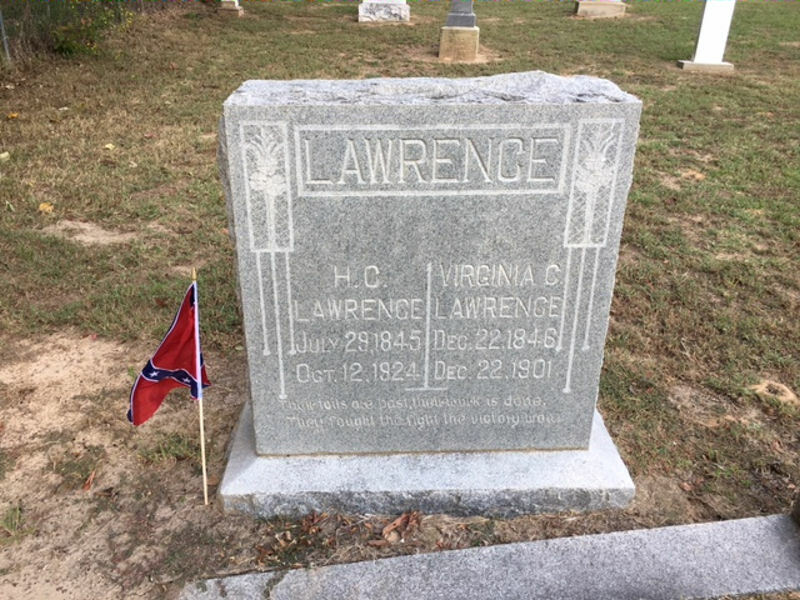 Lawrence, Enoch 01/05/1820 05/25/1880 Co. D & F, 6th North Carolina 1st Lt.
Lawrence, Henry Clay 07/29/1845 10/12/1924 Co. H, 2nd Texas Infantry or Co. H, 44th Alabama Pvt. 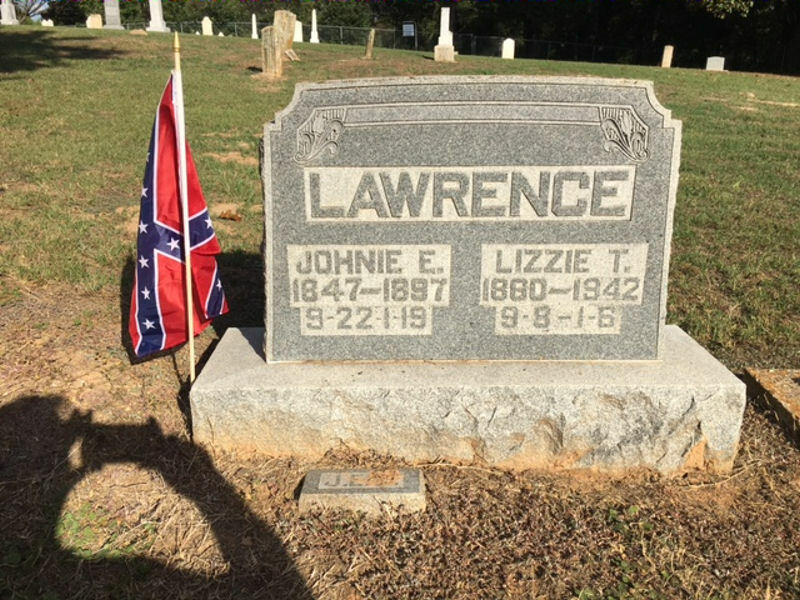 Lawrence, John Enoch 09/22/1847 01/19/1897 Co. F, 44th Alabama Infantry Pvt. 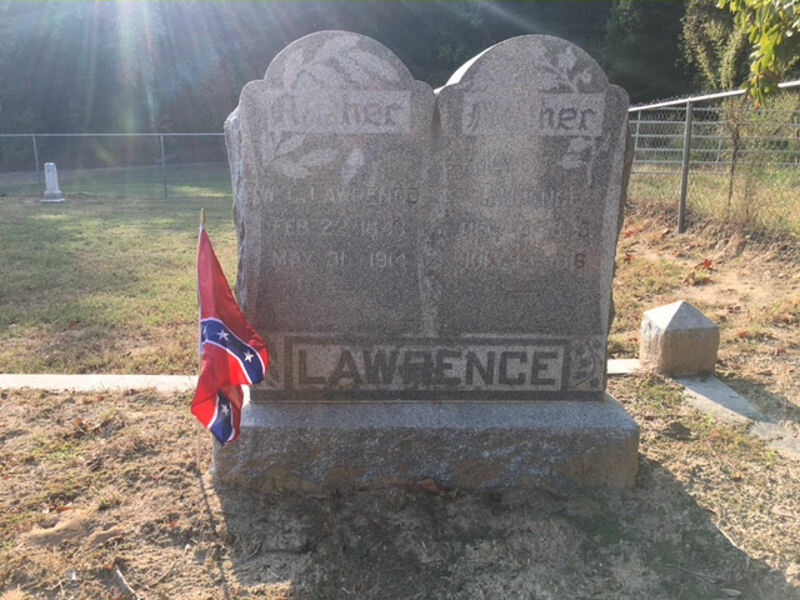 Lawrence, William Lee 02/22/1843 05/31/1914 Co. H, 29th Alabama Infantry Pvt. 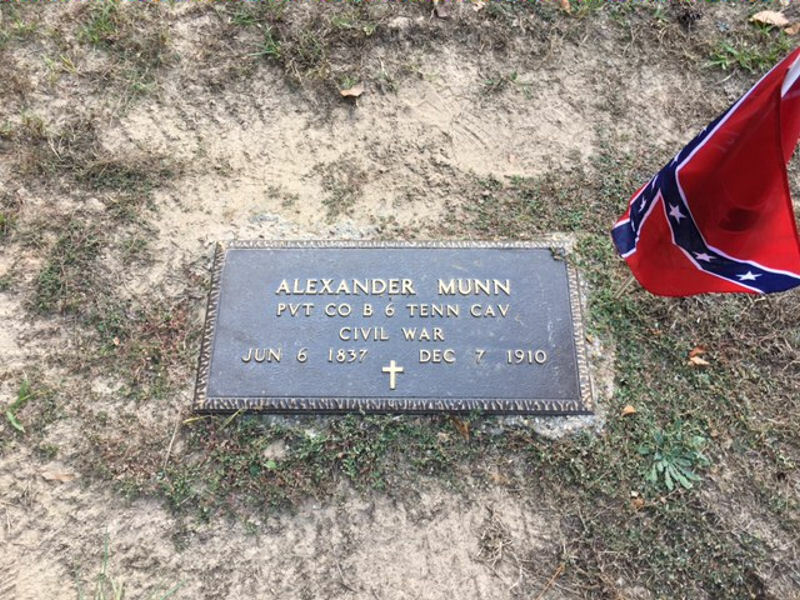 Munn, Andrew 06/24/1837 12/07/1910 Co. A, 1st Regiment Texas State Troops Pvt. Parr, Clabourn P. 03/061838 12/27/1915 Co. A, 22nd Texas Infantry Pvt. Sinclair, William Forest 08/27/1826 02/061895 Co. K, 37th Texas Cavalry Pvt. 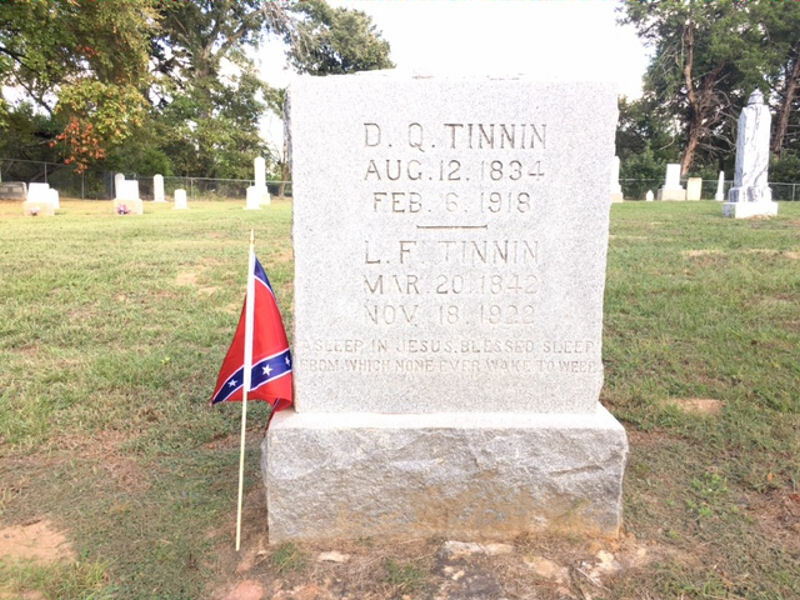 Tinnin, D.Q. 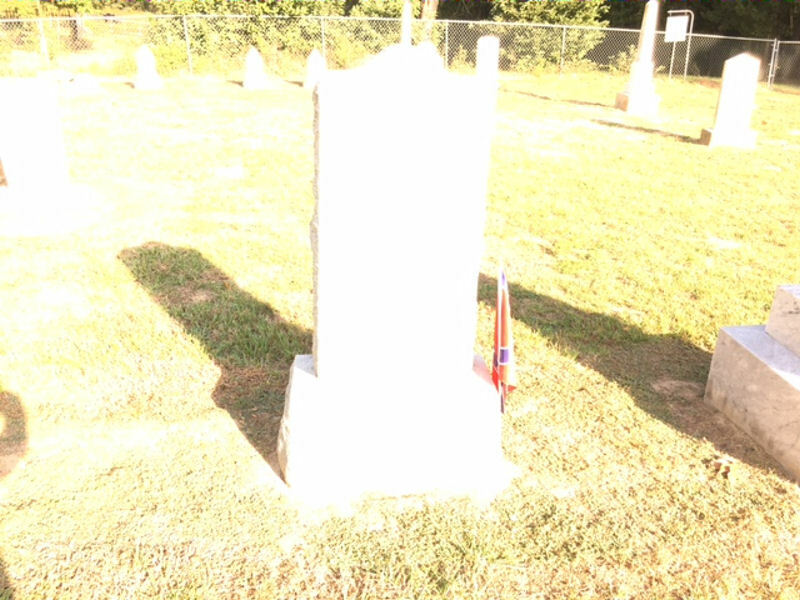 08/12/1834 02/06/1918 Co. D, 11th Texas Infantry Pvt. Tinnin, Robert N. 05/21/1832 12/26/1886 Co. C, 1st Texas Infantry 2 Lt.
Walker, Franklin M. abt. 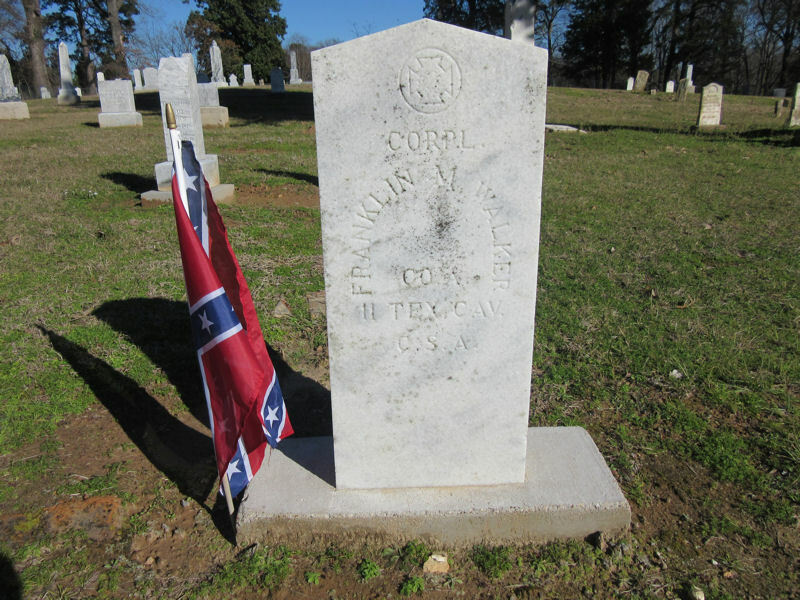 1845 10/03/1892 Co. A, 11th Texas Cavalry Cpl. Copyright © 2015 - 2016 1st Lt. David Richard Reynolds Camp #2270, SCV, Mount Pleasant, Texas U.S.A.